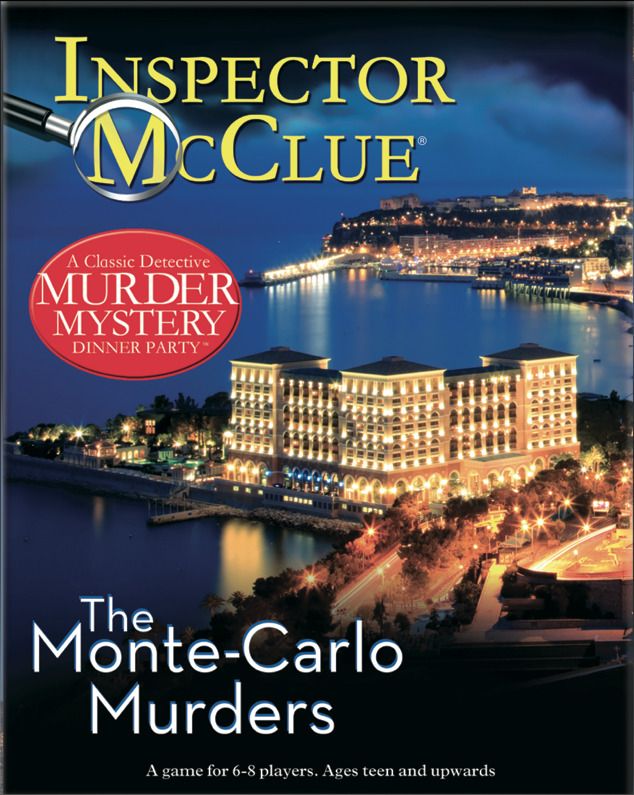 The Monte-Carlo Murders - �.99 delivered. The beach can only be reached through the palace of Prince Reynard. So when the police conclude that there has been foul play, suspicion falls on the Prince and his glamorous house-guests. Who is the mysterious woman? Why would anyone want to kill her? And what is her connection with the shadowy Sisterhood of Sibyl? SUITABLE FOR AGES TEEN AND UPWARD. A CLASSIC DETECTIVE MURDER MYSTERY DINNER PARTY GAME BY PAUL LAMOND GAMES. A flexible mystery which allowed us to drop a couple of characters and was still very enjoyable.